Word Whizzle Search All Level Answers, Cheats, Solutions with Clues and Answers for iPhone, iPad, and iPod Touch. This game is developed by Apprope. Swipe letters horizontally, vertically, and diagonally to help the WordWhizzle Professor build words and tackle the ultimate vocabulary challenge. 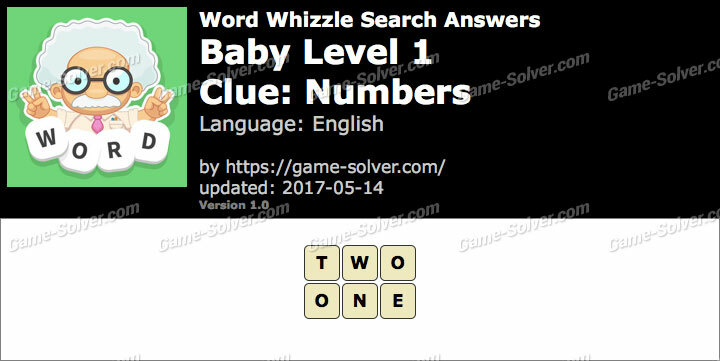 These are the Answers for Word Whizzle Search Baby Level 1 with Cheats, Solutions including Clues and Answers for iPhone, iPad, and iPod Touch. This game is developed by Apprope.